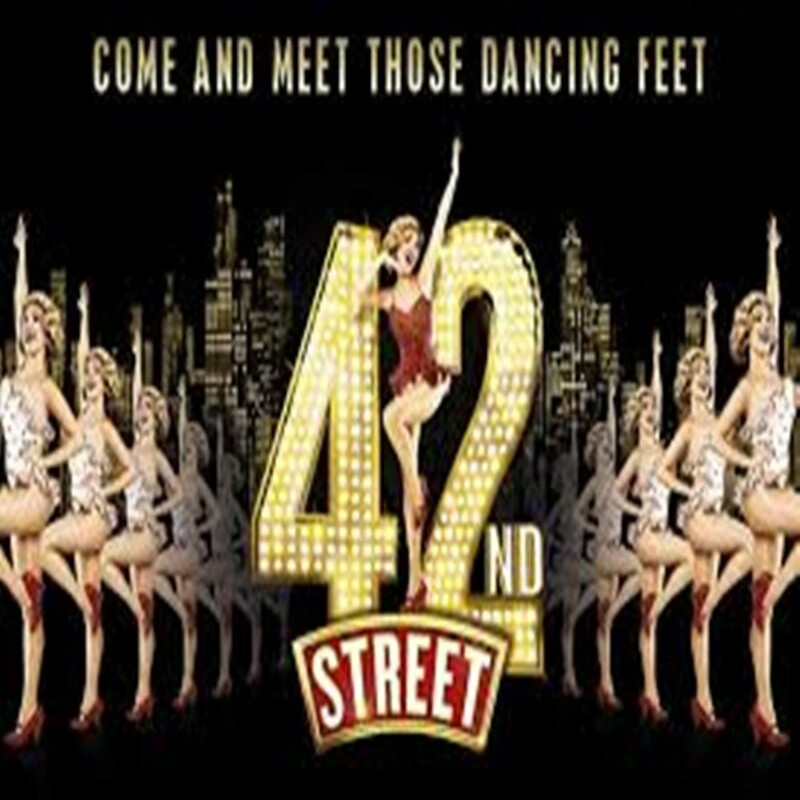 42nd Street - a true extravaganza - now! It has tremendous spirit, an army of talented tap dancers that fill the biggest stage in London in gorgeous Technicolour, and memorable songs that make you think "Oh, I didn't know that was from 42nd Street". There's no let-up in energy and intensity from the tantalising start to the cascading climactic finale! I loved it so much, we have put together packages with best seats, dinner and/or hotel accommodation. You will fall in love with the baby orphaned elephants, be almost close enough to big cats and their cubs to reach out and stroke them, and seeing for yourself the Great Migration of the wildebeest and zebra. 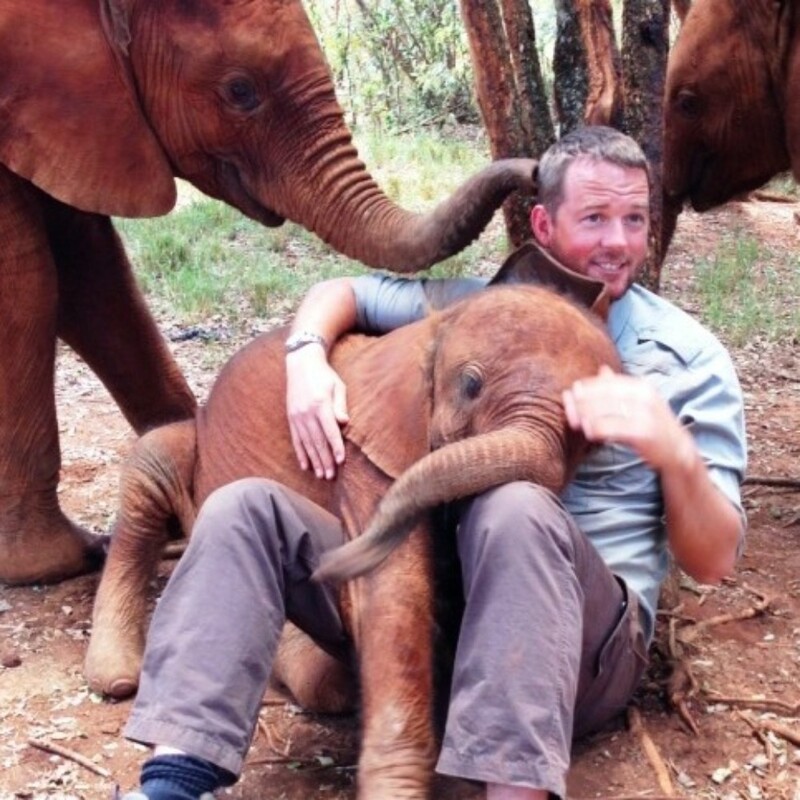 Your hosts include BBC wildlife presenter Giles Clark, and although you will be in the Kenyan wilderness you’ll enjoy the comforts of home - a comfy bed, ensuite bathroom, and enough food to satisfy the appetite of a lion! 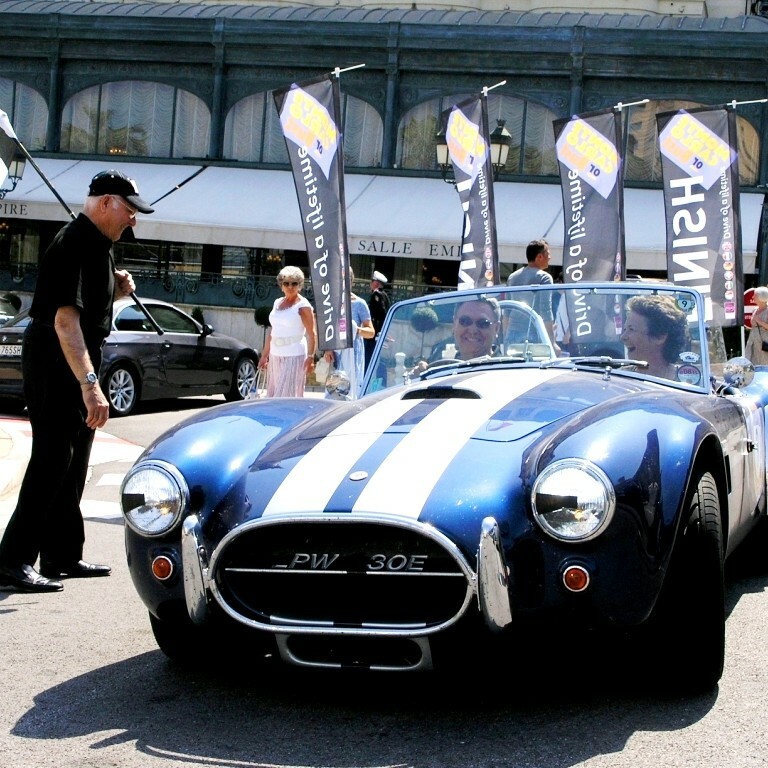 Our 6 night signature rally is back - Monte Carlo or Bust, staying in Champagne and the Italian Lakes, this time also featuring two nights in the Black Forest in a five star hotel with a magnificent spa, and two nights in luxury on the beach front in Monaco, again coinciding with the weekend of the F1 Grand Prix Historique, which means the Principality will be running alive with cars of yesteryear – an open air feast of automotive nostalgia! 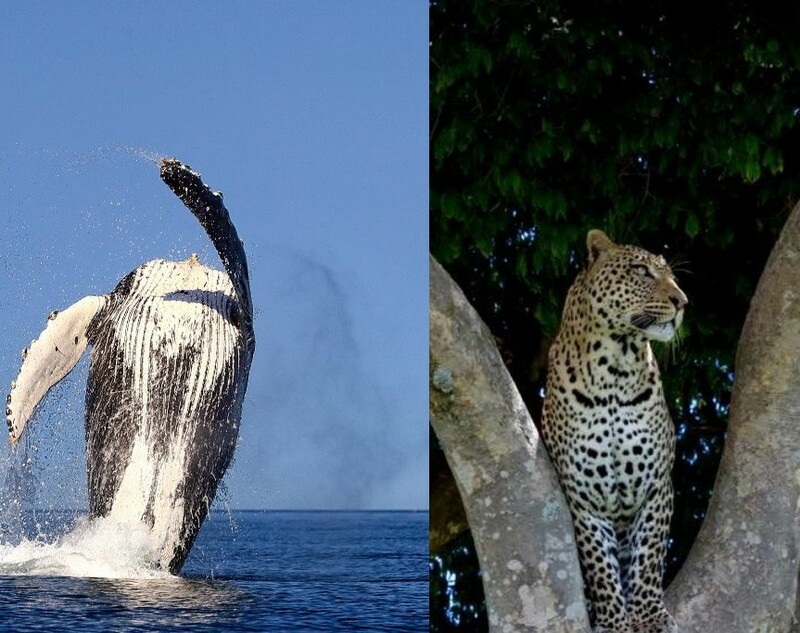 Formally to be launched later this month, you can request the pre-launch information now for our March 2018 escorted safari to Sri Lanka – two days afloat watching Whales based at a five star hotel on the beach, luxury en suite tented rooms for Leopard spotting, and what Conde Naste Traveller describes as "prettiest train journey in the world" through mountains, valleys and tea plantations.